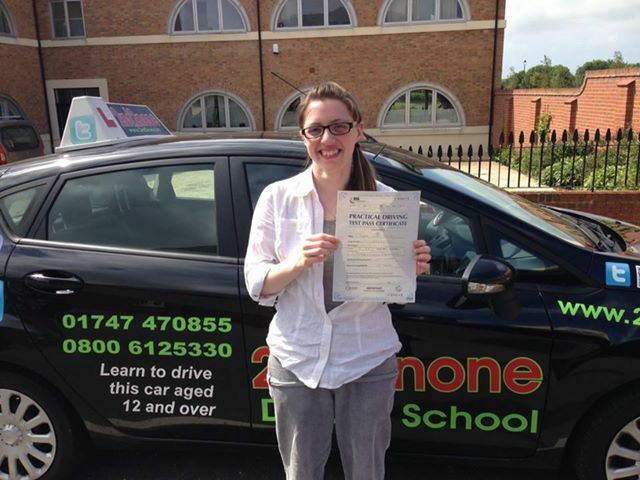 Why wait months to pass your driving test in Worcester when you can have it all done and out of the way by next week? Our Intensive driving courses have been designed to deliver great results and get you on the road with the least time and hassle. For complete novices we offer you the choice of 36 or 42 hour driving courses where you can complete all your driver training in just one or two week's over 6-7 days with a driving test on your final day. We also have tailored driving courses for customers with different levels of driving experience so there is a intensive driving course to suit everyone. Why wait months for something that you can have next week, you know it makes sense. We have specialist driving instructors that teach intensive driving courses and have the skills needed to get you the results you want from your intensive driving course. All the intensive driving courses are run at 6 hours per day with two 30 minute breaks in the day. The prices below include your practical driving test and pick up and return from your home or another allocated address. This morning I passed my test on my first attempt, this is all thanks to one man "James" I couldn't recommend him enough if your a nervous person or have low confidence issues. After having a lesson with a different driving school I didn't feel happy at all being behind the wheel so decided to look around again. After having a phone conversation with James I felt at ease, my first initial hour of intense driving I felt a lot calmer & happier being behind the wheel. So glad I went with 2nd2none without their calm approach to my nerves I highly doubt I would of passed, now I've passed I cant wait to start driving around. Excellent service and great conversations! Passed 1st time and would recommend! Passed fist Time after taking a 30 hour intensive driving course. Just passed my driving test first time with 2nd2none! Thank you for James for everything these past two weeks. I started driving when I was 17, but was so nervous that I decided to stop. Now age 22 I plucked up the courage to do it again, choosing the 42 hour course. A week later from the first day I was more confident than I've ever been driving! Thank you again James & 2nd2none! Great instructor, would recommend James to anyone. Automatic Intensive Driving Courses / One Week Intensive Driving Courses / Crash Courses / Intensive Driving Lessons are available in Bromsgrove, Worcester, Evesham, Kidderminster, Redditch, Solihull, Stourbridge. If your area isnt mentioned then please give us a call on 0333 7729642 as we may still be able to help.